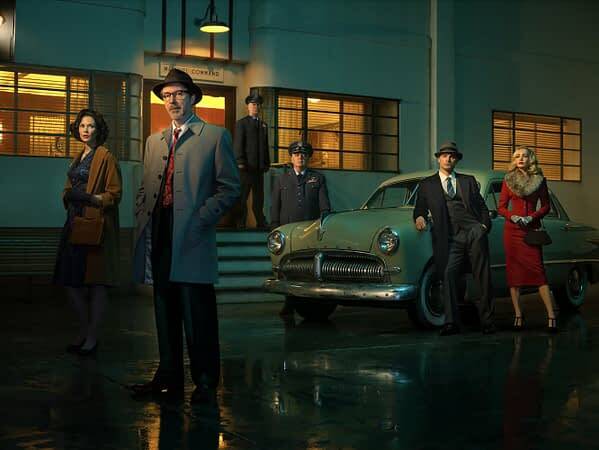 HISTORY latest series Project Blue Book is the latest in the science-fiction family of shows that revolves around a partner team setting out to uncover unexplained mysteries. The team will of course be comprised of one skeptic and another individual who is more open to alternative explanations. Chris Carter’s X-Files is of course the benchmark at this point, but 15 years prior, in 1978, there had been another series, Project U.F.O. 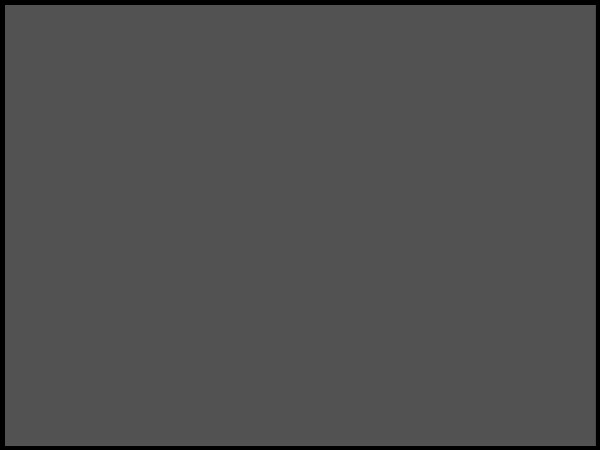 (alternatively called Project Blue Book, depending on where you saw it), and that set the basis for the genre. Project Blue Book was the real-world code name for a series of studies conducted by the United States Air Force to investigate reports of unidentified flying objects between 1952 and 1970. Both the original as well as new series revolve around each episode following an investigation of a sighting or incident. While the original featured William Jordan and Caskey Swaim as two USAF officers, this time it’s Game of Thrones’ Aidan Gillen as Dr. J. Allen Hynek and The Vampire Diaries’ Michael Malarkey as Captain Michael Quinn. Hynek is a brilliant professor brought in by the Air Force brass to lead the new project with Captain Quinn assisting him. As with the original, episodes each focus on an individual occurrence, though this time they are based on from-the-headline events. Hynek comes at it from the point of view as being a part of the pre-Blue Book era Project Grudge, which operated strictly from a skeptic’s viewpoint. As such he’s a pragmatist and not believing that anything beyond weather balloons and terrestrial explanations exist. The pilot episode “The Fuller Dogfight” [strangely enough the only initial episode to have it’s name changed from the historic reports of The Gorman Dogfight], involves a fighter pilot over Fargo encountering a ball of blue light in the sky and opening firing on it as he chased it as it moved in unearthly speed and agility. The Blue Book team is sent out to try to uncover what happened. In a pre-X-Files world, the series might have held more interest, but at least over the initial few episodes, there’s always a certain feeling that we’ve seen these mysteries before, however this time Hynek and Quinn don’t have the chemistry of Mulder and Scully to bring it back. The one aspect which at the outset might entice viewers will be the real-world aspect of some of the investigations, such a episode 3’s The Lubbock Lights. History Channel’s strong fanbase around their Ancient Aliens series may well be enough to help establish a viewership beachhead. There are a few moments of looming shadowed figures looking at our protagonists from afar to help introduce mystery, but the threads are at least initially thin. It’s not a bad series, and executive producer Robert Zemeckis knows how to spin a period setting and tone, however it’s pacing will want to pick up before viewers lose interest and click back over to Giorgio Tsoukalos and his pyramid-building LGMs. Project Blue Book airs on HISTORY on Tuesdays.